He wrote: “Together We Will Pass Every Test That We Pass Through. The DB records owner gave his wife “life time assurances”, while describing her as a gift from God in the song. “You are my wife, you are a favour from God. We will be together for life. “I will die for you, you and I are for life. Even when it goes wrong baby girl is only you,” the song goes. 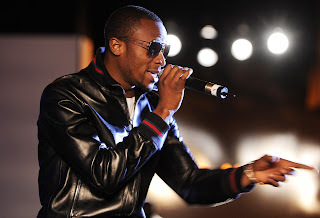 Dbanj further assured his wife of an eternal life together while acknowledging that he would die for her if the situation warrants it.